Next-generation, cloud-based hotel software from StayNTouch. Property management system (Hotel PMS) overlay and mobile platform to improve guest engagement. The StayNTouch Platform includes a PMS-overlay optimized for tablet, a mobile guest facing solution and a fully-featured PMS. We improve the hotel stay at every touchpoint. 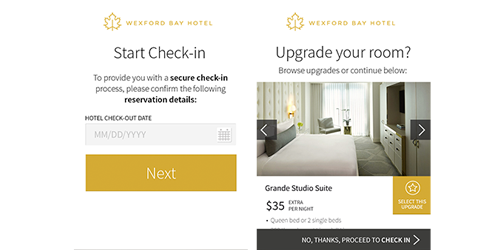 We’ve created a seamless design to lower your costs and engage your guests, making usability a priority. With StayNTouch’s PMS, your hotel will experience a significant decrease in training of staff, and the fully featured layout is designed to push upgrades and upsells more easily. We believe a property management system can and should be instrumental in boosting a hotel’s revenue–and that’s what we’ve built!